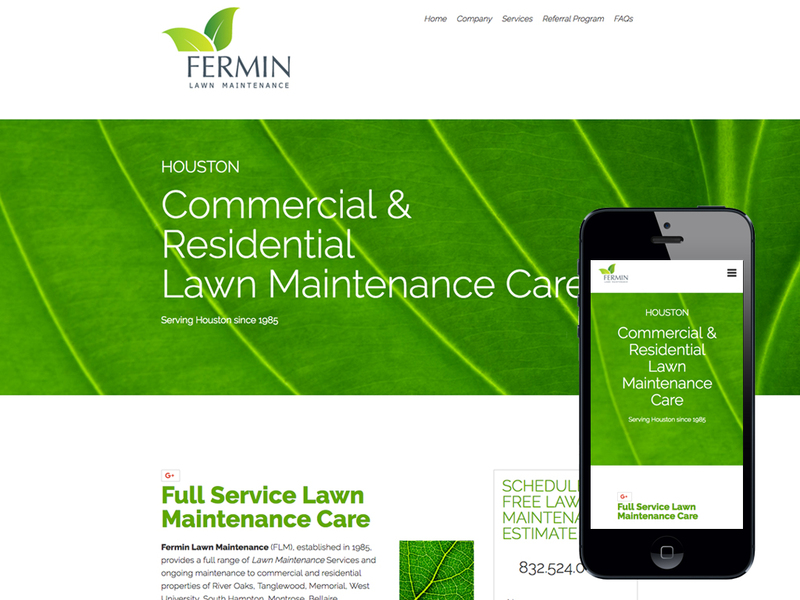 Serving Houston since 1985, Fermin Lawn Maintenance is a company that understands the importance of creating a remarkable experience. 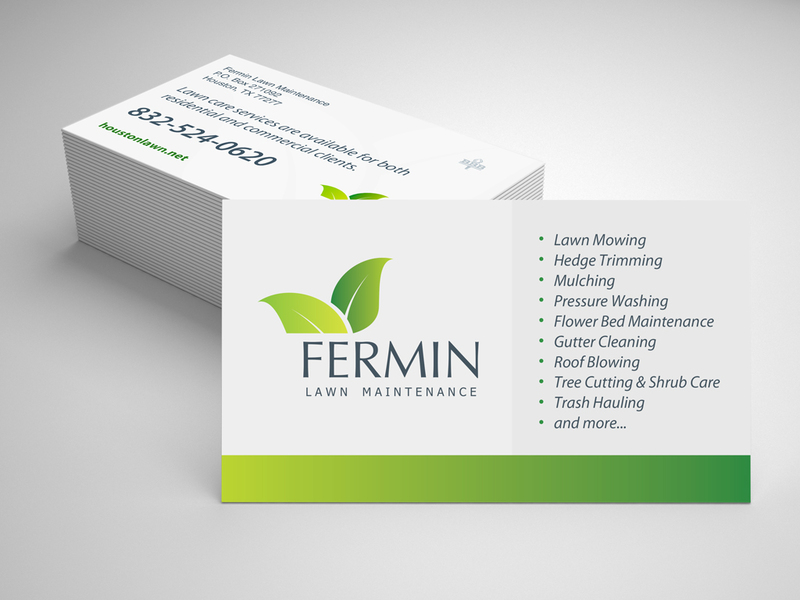 They provide lawn care services to both residential and commercial properties. 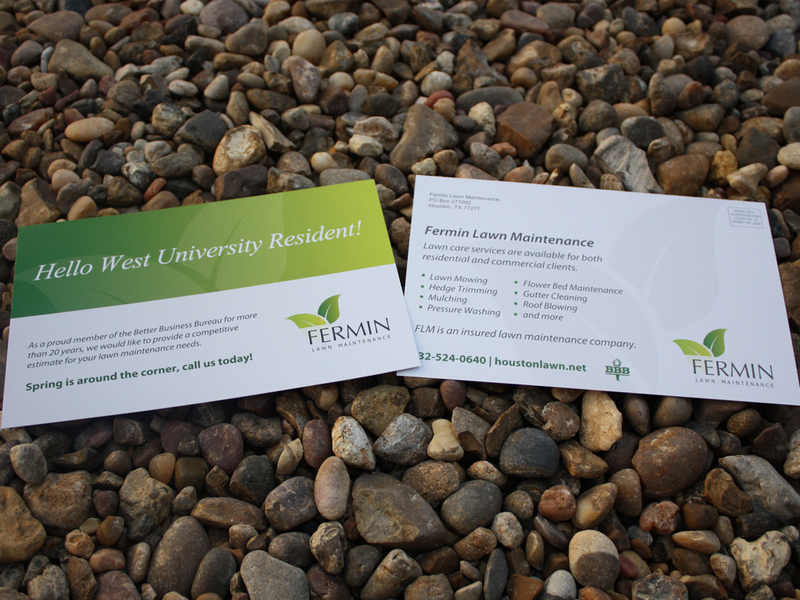 We designed their logo, business cards, and spearheaded their online marketing with our full service package.